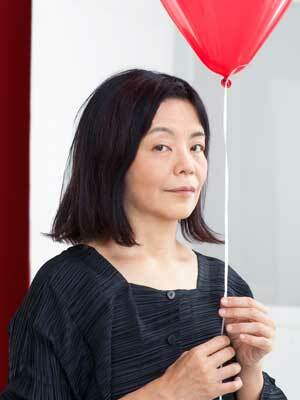 Yoko Tawada (born 1960) is a Japanese author who writes in both German and Japanese. Her German-language oeuvre thematizing language and cultural otherness has earned her several important awards in German-speaking countries, including the Chamisso Prize (1996), Goethe Medal (2005), and Kleist Prize (2017). She writes essays, novels, poetry and short stories as well as academic contributions. She has received master’s and doctoral degrees in contemporary German literature, the latter under the supervision of Sigrid Weigel. Her work in both Japanese and German has been translated into English to critical acclaim by, among others, Peter Pörtner, Margaret Mitsutani, and Susan Bernofsky. The translation into English of her recent novel Etüden im Schnee (2016) by Susan Bernofsky has been awarded the inaugural Warwick Prize for Women in Translation (2017).